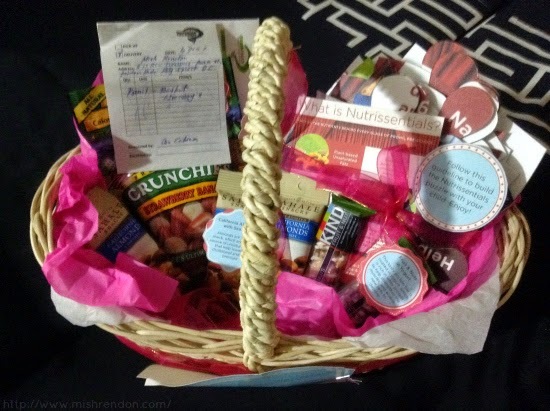 Giving my son the best of things has been really difficult for me. Being a first time mom, I sometimes feel clueless on what is really appropriate for him. And being busy with school does not help with my situation as well. I just consider myself lucky that I have my family as a strong support system as regards providing for all of my little boy's needs. I believe that there are no hard and fast rules as to what is best for one child cause each and everyone of them are unique. However, when it comes to our children's nutrition and physical well being, the same rules apply. It is still important that we stick to the basic guidelines in ensuring proper nutrition in our children. 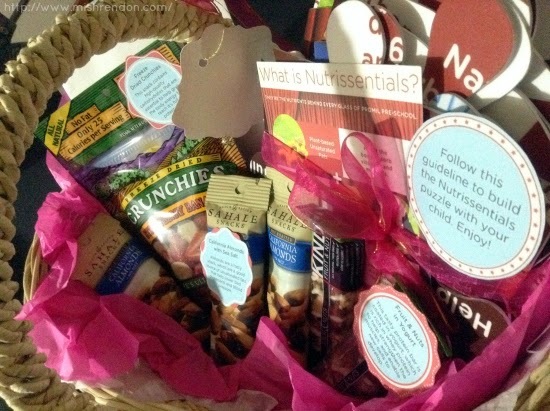 Luckily, I was able to receive an activity basket from Promil Pre-School to learn more about giving my son the proper basic nutrition with the help of Nutrissentials. Recent studies show that 2 cups of milk is optimal for most preschoolers. It is one of the best sources of Vitamin D and Calcium because it is composed of 3 basic foundation nutrients – Carbohydrates, Proteins, and Fats. While these macronutrients are present in every glass of milk, the quality of the milk is not always the same. Carbohydrates are energy-providing nutrients. They can also be separated into groups based on the Glycemic Index, which measures how high and how quickly blood glucose levels change after eating carbohydrates. For a healthy diet, it is best to focus on high-quality carbohydrates or foods with low Glycemic Index, including dairy products like milk. Proteins are the building blocks of cells. They make up the framework upon which all cells are built. High-quality or complete proteins contain all the indispensable amino acids in the appropriate amounts needed by humans. An excellent source of high-quality proteins is milk, whose major proteins are whey and casein, which are both excellent sources of all essential amino acids. Contrary to popular belief, not all fats are bad for the body. Fats play an important role, helping the body maintain its core temperature, absorb nutrients, and provide an alternate source of energy when carbohydrates are not available. Fats can be classified into saturated fats and unsaturated fats. The healthier dietary fats are mostly unsaturated, which are further classified into Monosaturated fats, Polyunsaturated fats, and Omega-3 fatty acids. 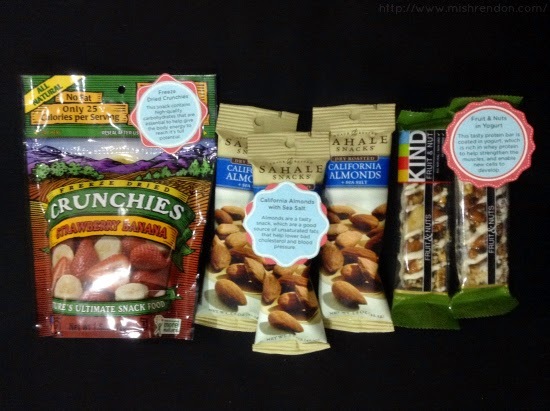 Freeze Dried Crunchies contain high quality carbohydrates that are essential to help give body energy. California Almonds with Sea Salt are a good source of unsaturated fats that help lower bad cholesterol and blood pressure. Fruits & Nuts in Yogurt is rich in whey protein to help strengthen the muscle and enable new cells to develop. 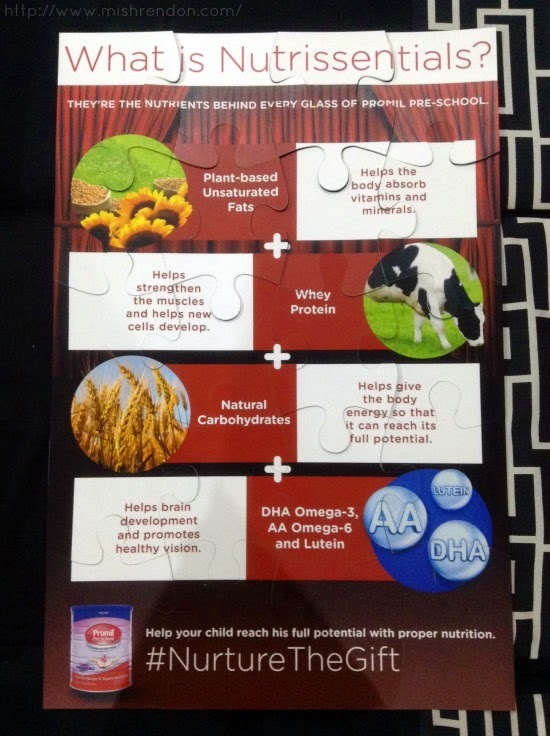 Giving our children Nutrissentials has been made easy because they are the nutrients behind every glass of Promil Pre-School. 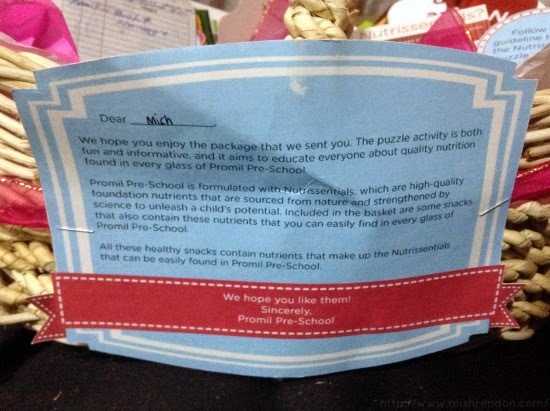 Likewise, these snacks provided by Promil Pre-School contain the same nutrients that each glass of Promil Pre-School have. Promil Pre-School, trusted by generations, is formulated with Nutrissentials – high quality foundation nutrients such as unsaturated fats from plant-based oil, carbohydrates with lactose, and whey protein, which are sourced from the best of nature and strengthened by science.